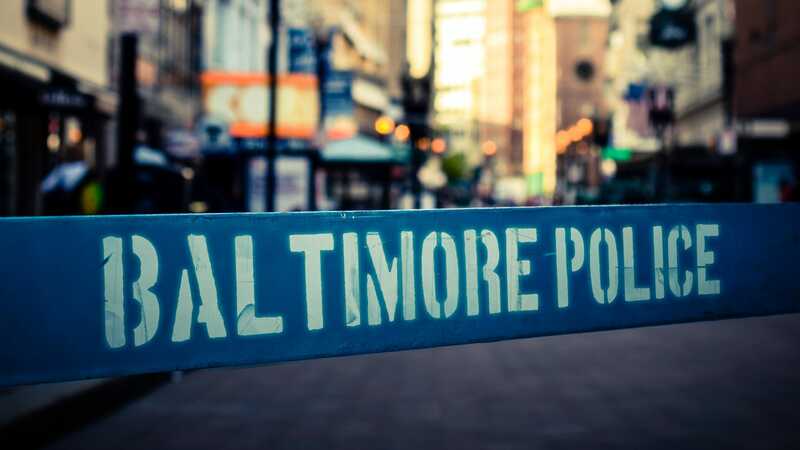 Exoneree Jerome Johnson alleges in his lawsuit that Baltimore homicide detectives purposely withheld critical evidence. The sons of the beloved Baltimore woman who was fatally stabbed late last year wants access to their mom’s estate cut off from her husband who is now a suspect in their mom’s murder, The Baltimore Sun reports. Police say Keith Smith and his daughter, Valeria Smith concocted a story that Jacqueline had been stabbed by a panhandler after she generously had given that person money. The husband and his daughter have both been charged with first-degree murder in Jacqueline’s death. Texas state police arrested Smith and his daughter earlier in the month near the United States and Mexico border while they were allegedly attempting to leave the country, acting Baltimore Police Commissioner Michael Harrison told The Baltimore Sun during a press conference. “The information and evidence points it wasn’t a panhandler,” Harrison told The Sun. According to police, Jacquelyn was stabbed to death just after midnight on Dec. 1 at North Valley and East Chase streets. Also in the petition to gain control over their mom’s finances, the sons noted that Kevin Smith had a previous conviction for robbing a Timonium bank three times some two decades ago, the outlet reports. He reportedly served six years in prison after pleading guilty and was paroled in 2007.